Generations is a collection of traditional, hand planed oak boards. 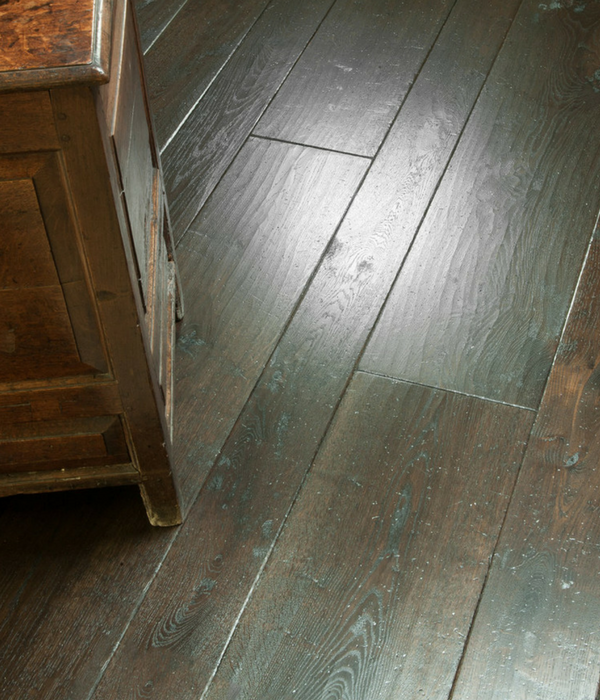 Every board is aged and carefully distressed to simulate years of wear. Special tools and techniques are used to create a unique finish. These tools and techniques have been handed down through Generations of Charles Lowe craftsmen. Bistre is a pigment that has been used for centuries, made by boiling the soot of charred Beechwood. This dense black brown board is cooler and darker than our Rich colour, making it work well with cooler and more muted shades.